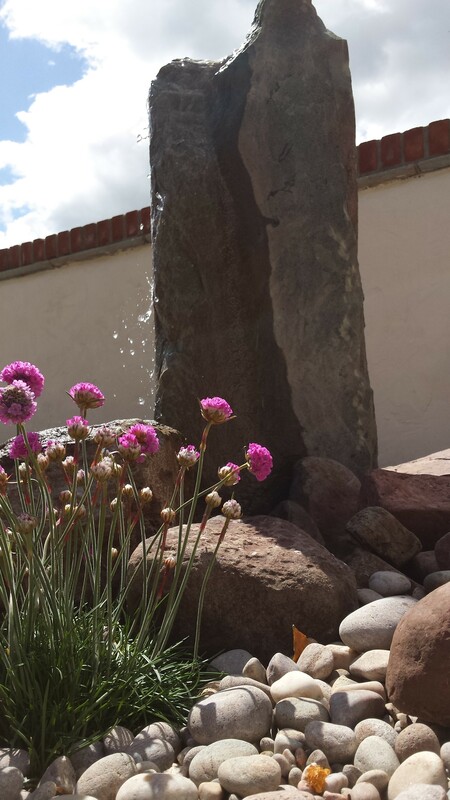 If you ever want the tranquil sound of trickling water within your garden, a focal monolith water feature could be perfect. 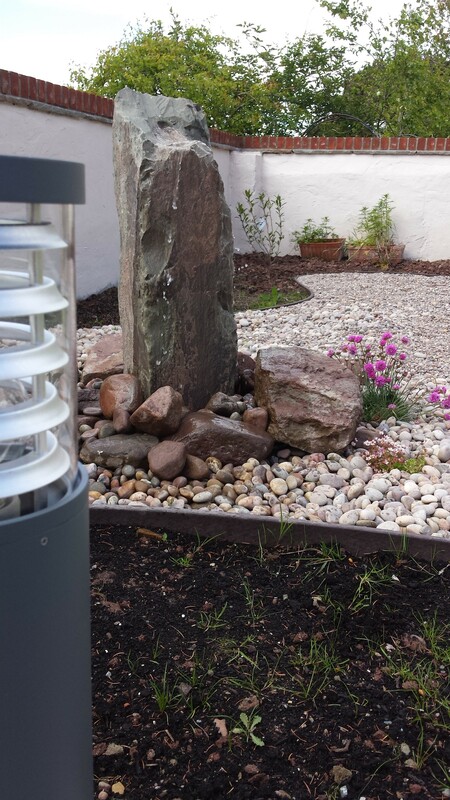 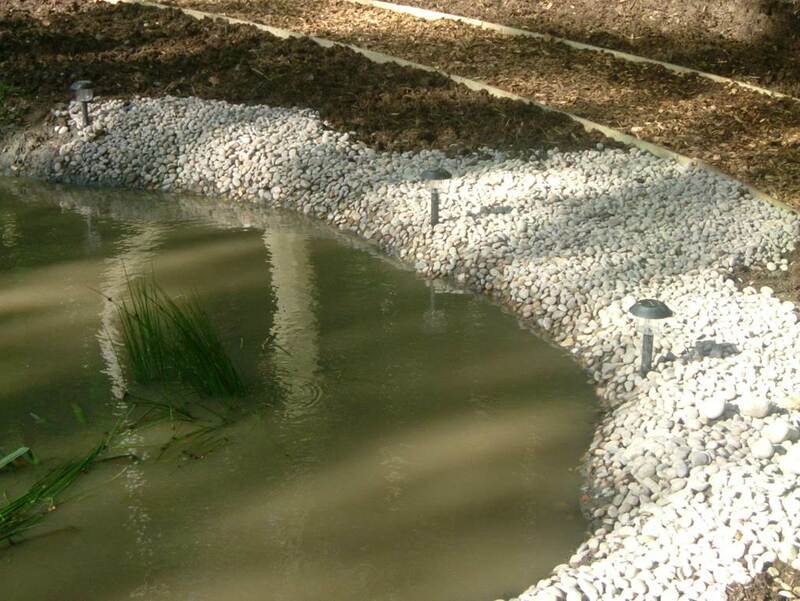 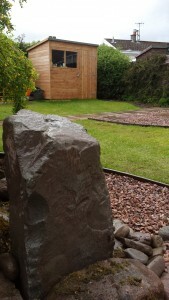 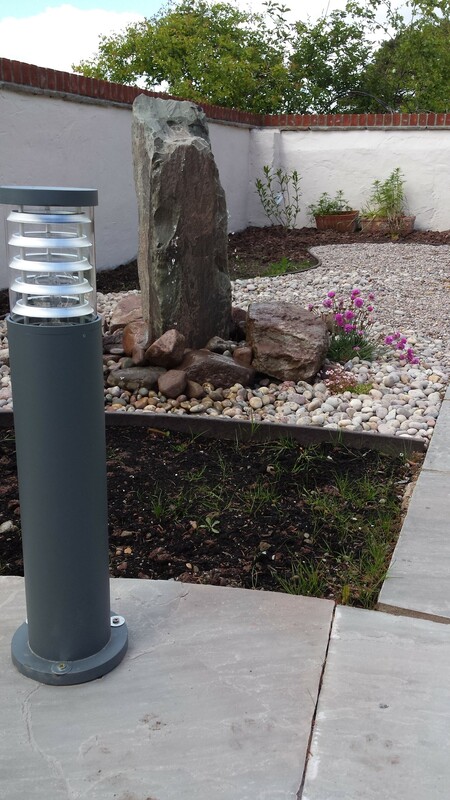 We use locally sourced stone which is pre drilled to create the perfect water feature. 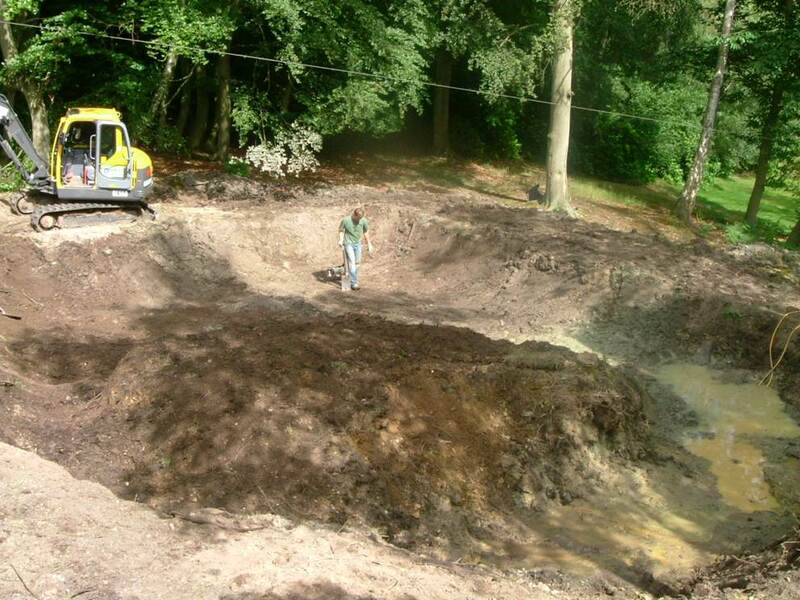 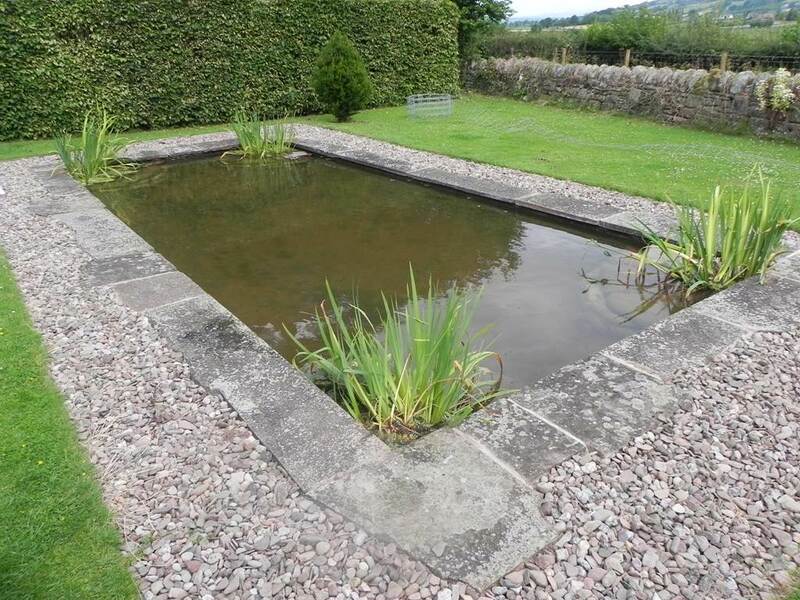 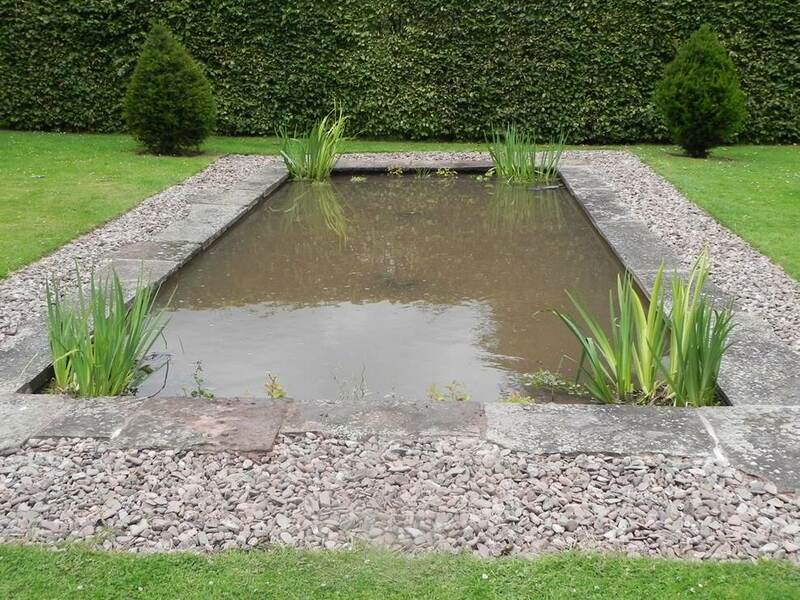 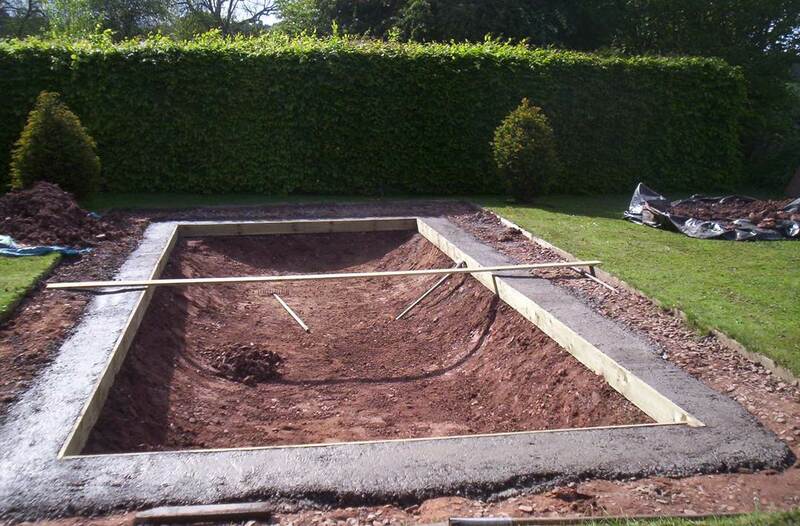 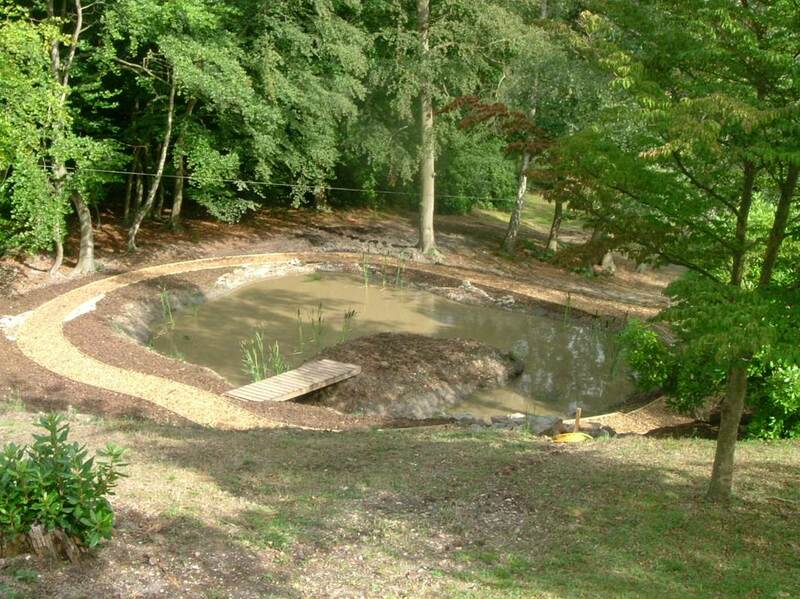 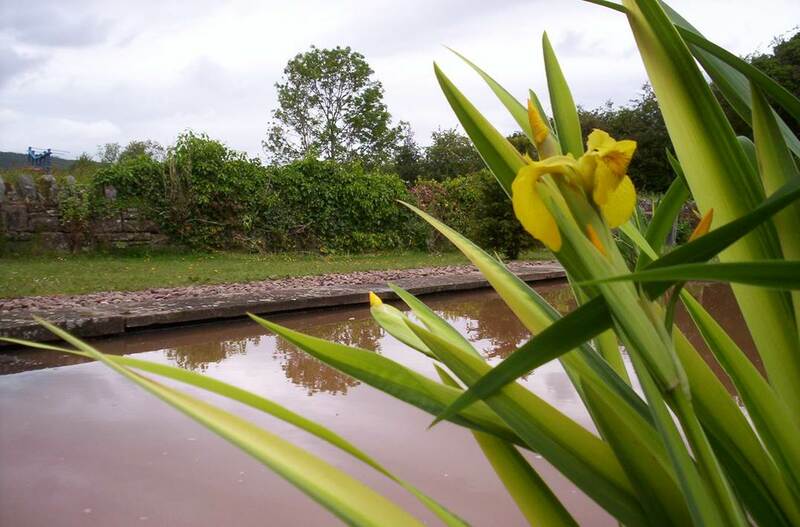 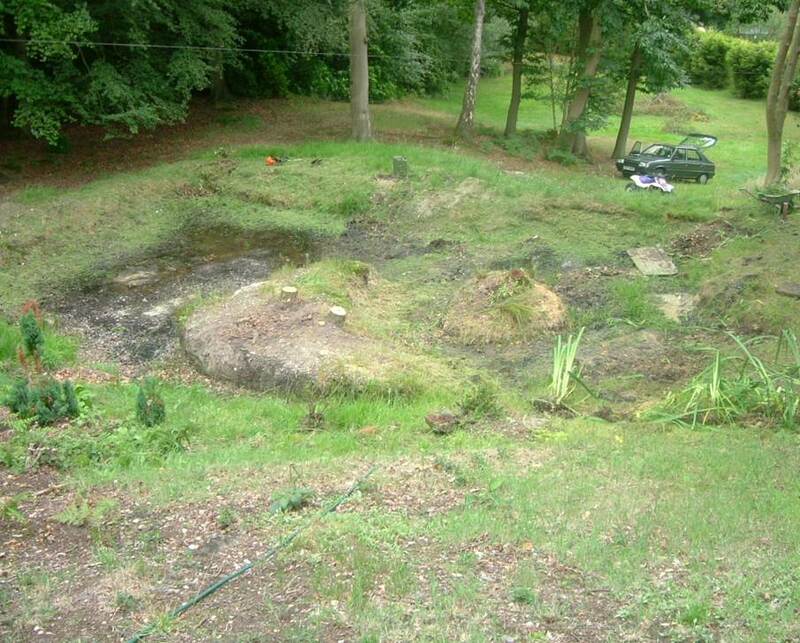 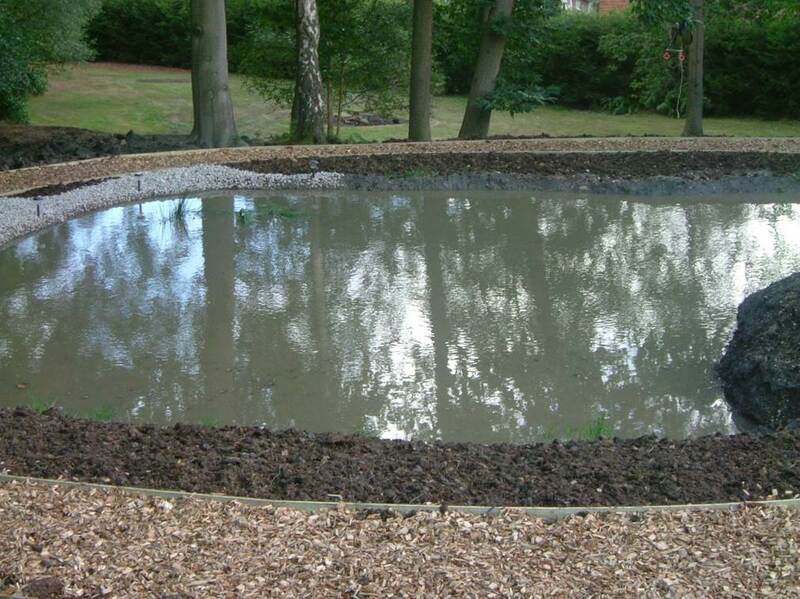 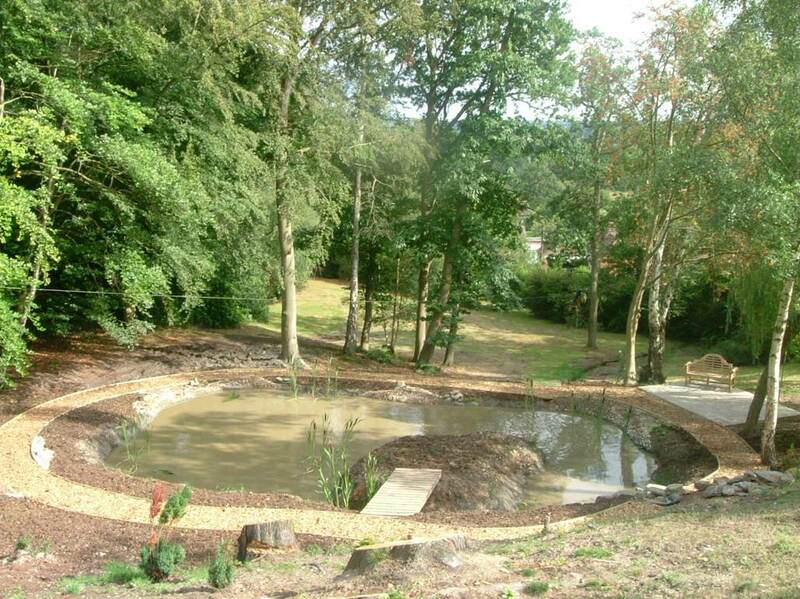 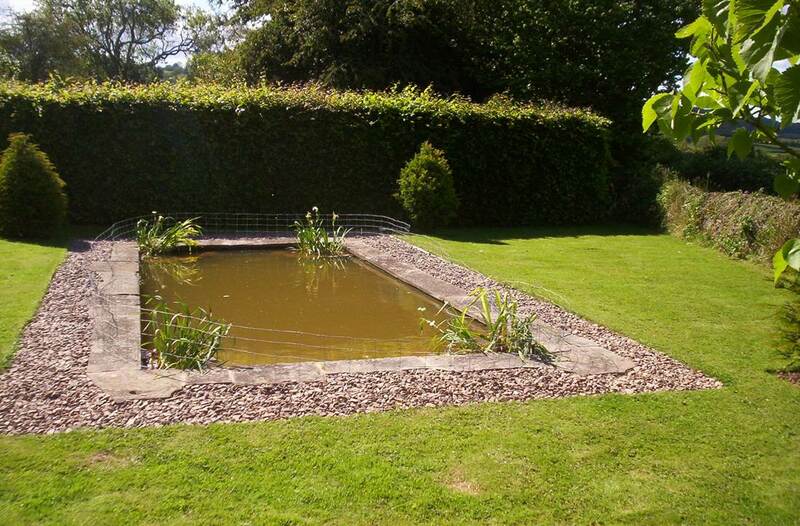 Set in the Herefordshire area, this formal pond was in much need of some attention. 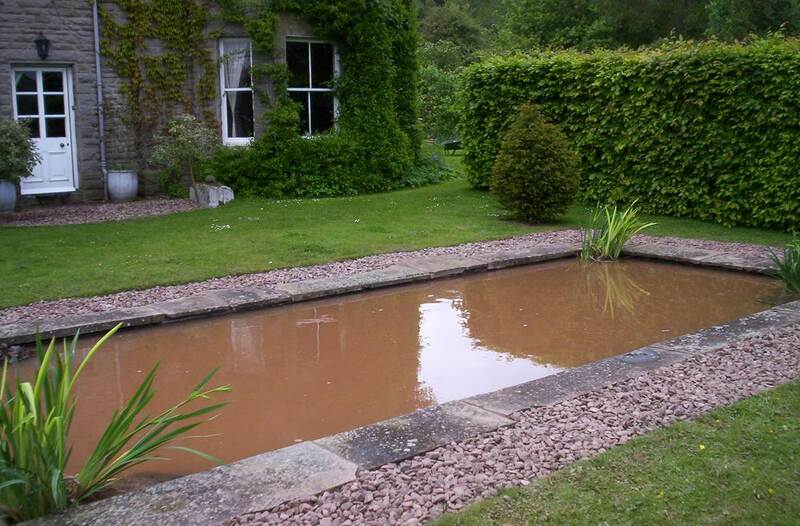 The clients wanted the pond restored to enhance the light reflection into their North facing house and to bring it back to life. 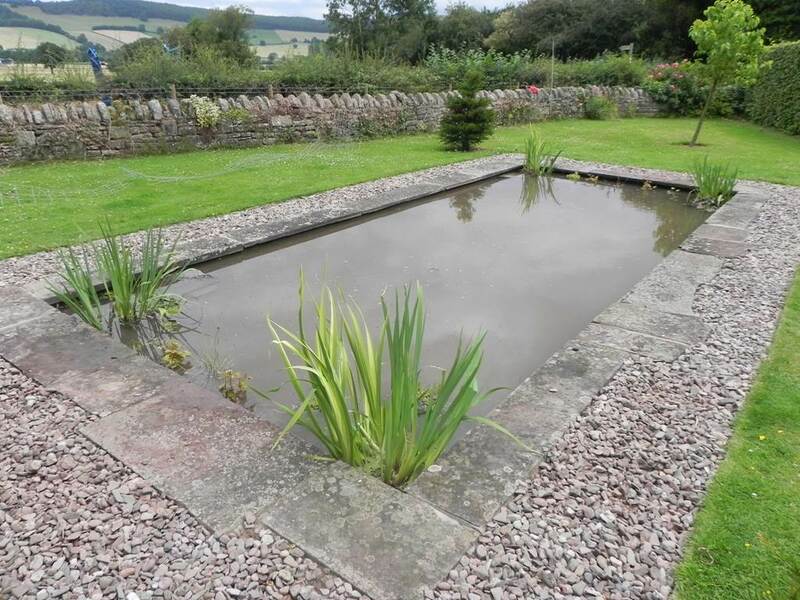 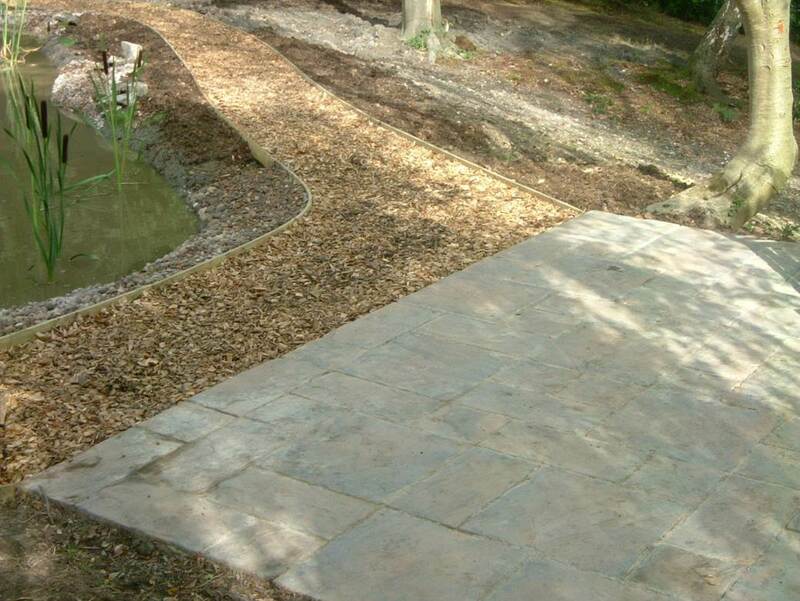 The bespoke paving slabs were also reused to keep the ponds originality. 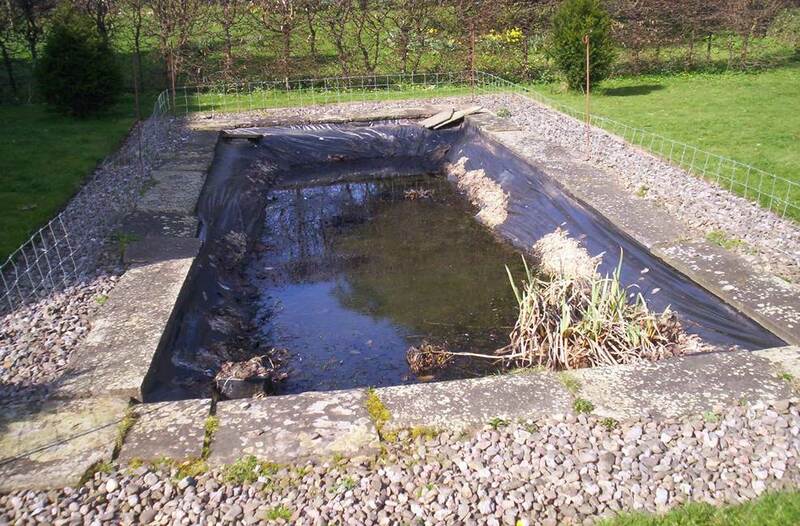 This was a great project at a manor house with a pond in desperate need of some attention.